What I’m Loving, my youtube.com video, shows a visual representation of the five pillars of health. It also shows everything that I love: a woman’s journey–my journey–through her life and up to present day. The focus is on the move forward to a healthy and fulfilling life. What else does the video show? The people, the things, the healthy body, and healthy mind? It shows balance. As a Libran woman, it’s an important, ever present topic to me, and you will be hearing a lot about it in this blog. The video is also something I created to show my journey of where I am at this point in my life. The filter I used in making the video is about how balance creates not only a healthy life, but a fulfilling life. I will offer my experiences and thoughts on diversity, too. But for now, balance. It showed up very early in my life, and it showed up very early in my consciousness as a child. I look back at my family, a traditional French Canadian household with two parents and five children. I was, of course, a female by product of that household.I loved everything my mother had as a woman, and never have I wanted to give up anything as a woman. I’ve never wanted to give up, but I have wanted and did merge parts of my feminine side with characteristics that are considered masculine. My mother would have loved that. The interesting thing is that I knew this separation in the sexes at 5 years of age. I had an awareness of watching my parents’ two lives. I knew the one I wanted to cuddle with, and knew which one was out in the world with his freedom and accolades. My mother didn’t have that freedom. She had five children to raise and a household to run. She sewed our clothes and the corsets for Roy’s Orthopedic, the family business. She worked with my father during the day, then would come home, make an amazing dinner and do our homework with us. She would sew the corsets until two in the morning, and then start all over the next day. She ran the household, supported the business, and my father got all the recognition. It had a big effect on me emotionally. I saw no balance in this arrangement. But I am very fortunate that the times have changed and the views of women working outside of the home, of running a business, is no longer an anomaly. The question remains, though–is there any more more balance in today’s society? A healthy society gets instructed through diversity. When it’s unhealthy, you can see what causes it–people who get so structured by their upbringing that other possibilities aren’t in their horizons. When we are not flexible, informed by diversity and differences, then we are never going to be the pioneers we are capable of, and leave a legacy that generations that follow will be inspired by. White America is disappearing and it is time to understand the many colors that we co-exist with who will be part of the decision making process in our country. That said, I live in an area that could be called white bread America. Burlington, Vermont has very little diversity in terms of race. I have always been fascinated looking at other cultures because I didn’t have to deal with the downside of race relations and strife. I wasn’t stretched and stressed like people from other areas. I come from and have a different filter that I use when I look at diversity. I have never had to deal with the harsh reality of it. Here’s another form of diversity. Why do we enjoy eating foods that come from non-traditional eating habits? Why do we love going to a Japanese restaurant when we weren’t raised on Japanese food? Why do we love drinking Turkish coffee when we’re in New York City? Why is this important to us? What is it about that experience that creates a sense of adventure, and experimentation? One of the things I love about living in the U.S. is that sometimes just a plane, train, or car ride away you feel like you are going from one culture to another. I can go to dinner in Montreal, speak another language, be exposed to traditional Quebecois cooking, and understand the differences that foreign cultures make. My husband and I often have the need to feel like we are out of the country. Maybe we travel to the French Quarter in New Orleans, or Chinatown in New York City. And I think before you can move forward, you have to honor your past. This is certainly how I got to be where I am today.This is my Now: my healthy family, healthy mind, healthy finances, and healthy society. These are the inspirations that keep me wanting to grow. Mind, family, and society are the inspiration. Let’s talk about balance again. I believe that we are never totally in balance, but are enriched as much when we are out of balance as we are in balance. Here’s an example: When I was a body builder at age 51, I felt the best in my life. I had the most amount of energy. I ate well, nothing jiggled when I moved. I ate perfectly, but there was no balance. My life was all about a healthy body. Everyone recognized my body and I got recognition. But then I wanted to contribute more financially to the family, and I had to go away from the perfectly fit body. You see, at some point, you become narcissistic and everything’s about you. At 51 I knew I had accomplished what I wanted to do. But I have not had another thing that I’ve capsulized as well as that. I am in search of that. You will see lots of pictures here on my site because I’m a visual person and an artist originally. The video shows a path. At 68 I am still on the path. I am a seeker. There is something out there that I need to bite into. 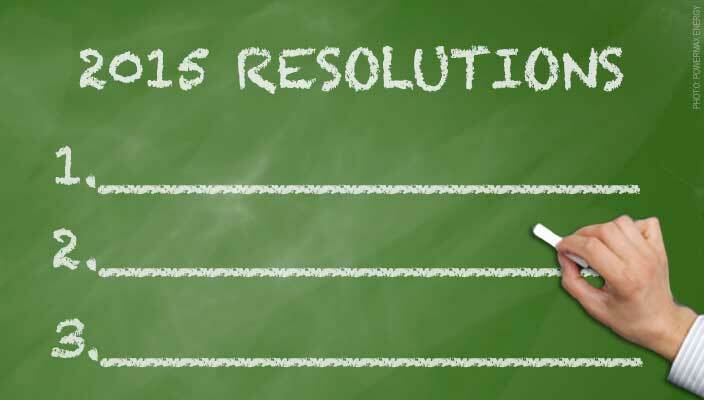 Millions will make resolutions for a better quality of life in 2015. Lose weight. Sleep more. Drink more water. Take vitamins consistently. Stress less. But surveys show that in just six months, over half of us will have given up. As your Certified Wellness Consultants, we encourage you to put some resolve in your New Year’s resolution. Start by watching 4 Motivating TED Talks to Help You Keep Your New Year’s Resolutions. Then resolve to balance your lifestyle. Resolve to raise your quality of life: Rest/Relaxation, Environment, Nutrition, Weight Management, Bio-Replenishment – We have you covered. Start with a firm decision, not just an idea. 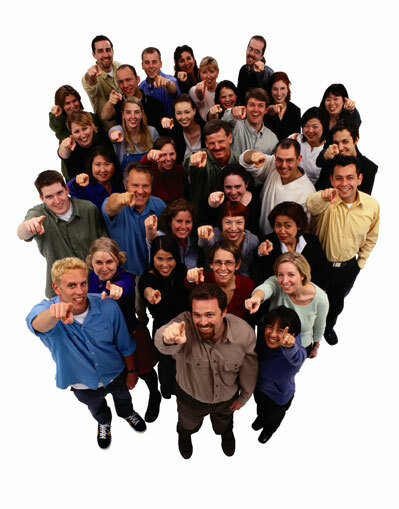 Be assured our whole team is behind your success. Our role is to help you examine what it takes to make a New You in 90 Days and provide you with the tools you’ll require to make the best, most informed decisions and get the best results. However, it is still up to you to decide to resolve to balance your lifestyle. Contact us to start your total wellness journey – today! Many of us have done it in our lifetime and many do it everyday … purchase bottled water. Either as a choice for hydration or just as a perceived convenient way to get water on the go. But is it really the best choice? When it comes to the planet or our financial bottom line, the answer is a resounding NO! We encourage you to explore your options. Become a part of the solution for the planet and save yourself money along the way — a Win-Win solution for everyone. Check out some of the statistics below to inform your choices. Are there really 24,000 Chemicals in Bottled Water? The truth is, that unless you have each bottle tested, you cannot really know what exactly is in that bottle. And it certainly may NOT be the pure water promised on the label. 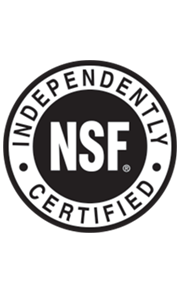 Nikken utilizes third-party testing to verify the highest standards for quality and then makes that quality of water available to you. 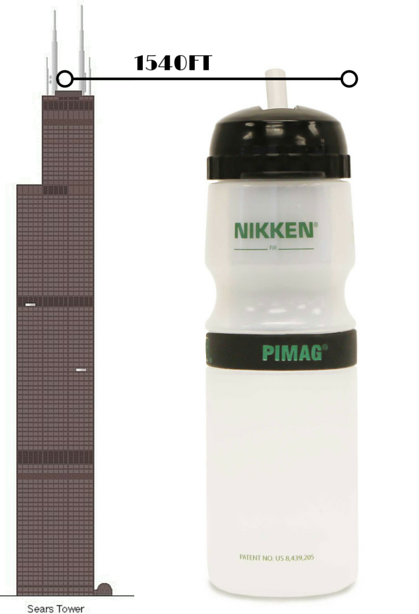 Each Nikken PiMag Sport Bottle filter replaces a large number of empty disposable bottles. If you were to stack up the number of disposable bottles not used by utilizing the Sports Bottle, the stack would be over 1450 feet (the height of the Sears Tower in Chicago). This was in the first year alone. This figure is based on just one PiMag filter cartridge. 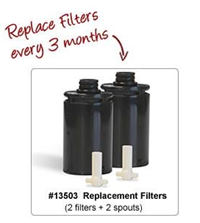 Each filter replacement equals 800 bottles of water. Did you know that we absorb chemicals through our skin? Pharmaceutical companies have used trans-dermal patches for delivery of medications for many years. So what about those chemicals that may be lurking in your shower? (Not to mention all the chemicals hiding in your personal care products). While your Municipal water supply is tested to guarantee there is no risk to the public’s health, they often times use harsh chemicals to “kill” off any biological pathogens. See Scorecard.org to learn more about your local water supply and other environmental issues. It is those chemicals that can dry out skin and even cause irritation for those with sensitive skin. 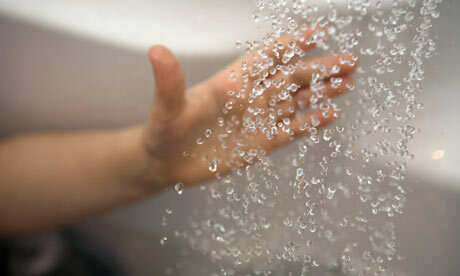 A large percentage of our personal care products also have harmful chemicals added to them. The solutions are SIMPLE as changing your shower head and reading the labels to avoid potentially harmful additives. Discover the difference these small changes can make for your family’s skin health. 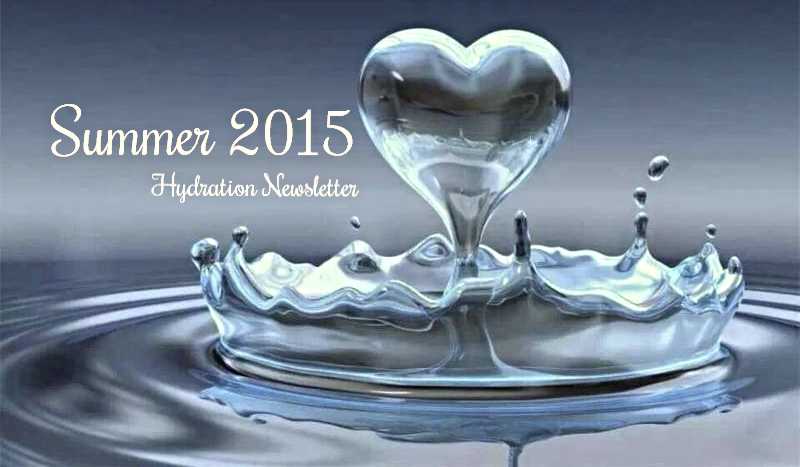 It’s easier than we think to get dehydrated before you know it. Here are some easy ways to stay cool and keep healthy this Summer season–and year-round! Making it even more important to hydrate properly. 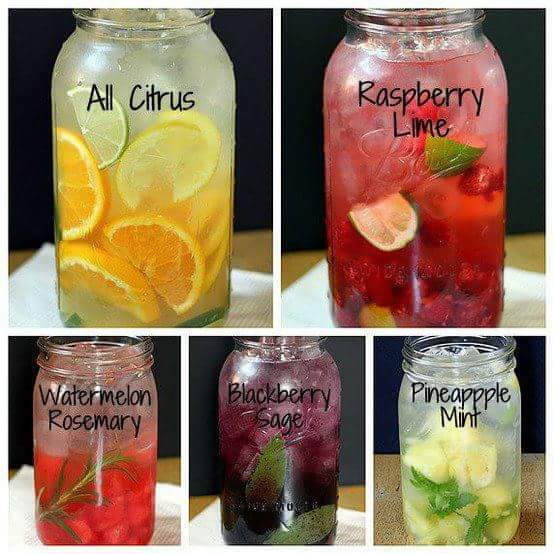 Before you buy those expensive and often loaded with sugar “vitamin waters,” consider making your own. It is easy and fun to experiment. Explore the possibilities and discover your family’s favorites. Because hydration is the goal we suggest starting with water from the Waterfall. Here are 10 more creative ways to inspire you. Please share your recipes and pictures with us; we may even feature them on social media! It’s that time of year again, those months we all look forward to when life (sometimes) gets a little bit slower, the days a bit longer, and many of us take (yes!!!!!) a vacation. Skin cancer is the number one cancer and May is skin cancer detection and prevention month. This blog is designed to help you do both. Do You Know the ABCDE’s of Skin Cancer? Moles, brown spots and growths on the skin are usually harmless – but not always. Anyone who has more than 100 moles is at greater risk for melanoma. The first signs can appear in one or more atypical moles. That’s why it’s so important to get to know your skin very well and to recognize any changes in the moles on your body. Look for the ABCDE signs of melanoma, and if you see one or more, make an appointment with a physician immediately. Summer is around the corner, and when it comes to sunscreen, it’s important to know how to stay covered. “It’s going to be the worst ever.” Allergy sufferers hear that comment every year. However, according to experts on the Today show, conditions actually are ripe for a brutal allergy season in 2015. A warm fall coupled with a wet and cold winter often causes trees and flowers to produce more pollen. A higher pollen count means more allergy symptoms for the millions of Americans that suffer each year. The key to surviving this spring is preparing early. 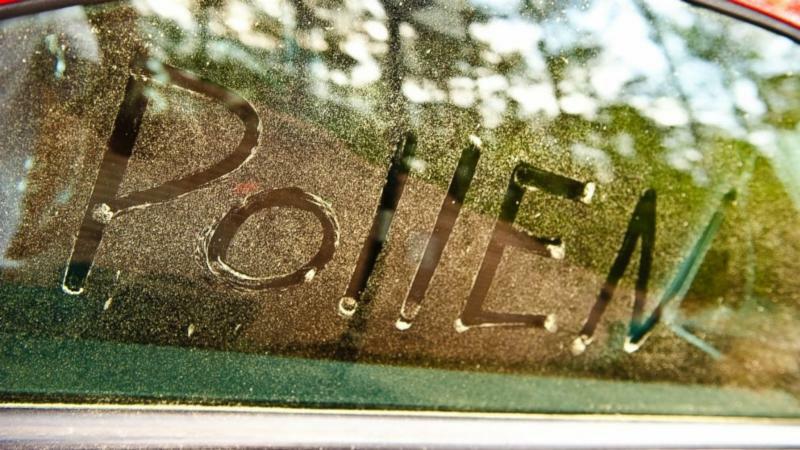 It is not that there is pollen in the air; it is your body’s reaction to the pollen. 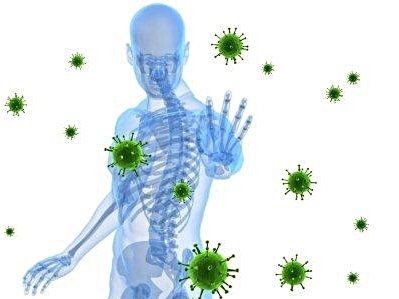 A weak or over-active immune system can greatly impact exactly how your body reacts. A weak immune system can lead to potential sinus infections. An over-active system can make you feel like your symptoms will never end. Our Immunity Pack (US) and Reinforcement Pack (CN) are designed to do just that — balance your immune system. A myriad of allergens can be redistributed indoors from our shoes and clothing. 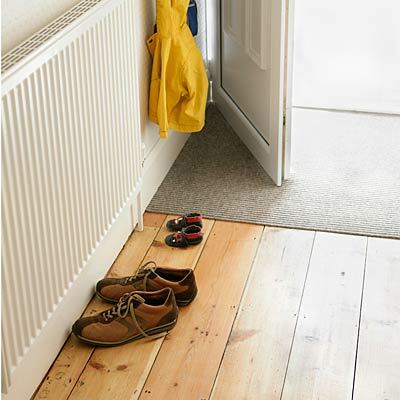 Simply removing your shoes and any extra outer clothing can greatly reduce this type of contamination. A quick rinse with the MicroJet Shower System can eliminate the allergens that are on your skin and trapped in your hair. This is especially important before going to bed, so you don’t contaminate your bedding with extra allergens. In addition to Mother Nature’s behavior this season, our homes/offices/autos may be contributing to a long list of things that affect our breathing, decreasing our ability to enjoy the beauty of the season. 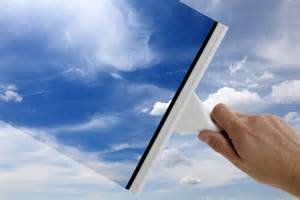 It is possible to create a “clean-room” level of air quality — the same quality of air found in operating rooms and the high tech industry. Discover the Air Wellness difference. 4 ‘Can’t Miss’ Takeaways for Your Busy Life! “Wow, my life is so crazy-busy and high-stress right now–I really need to make sure that I take good care of my health”…said Hardly Anyone Ever…(sadly). Yet, if we stop and think about that statement, it makes perfect sense, right? And honestly, we all have times in our lives when we find ourselves incredibly busy and over-scheduled, that’s just how life rolls at times. Yet, ignoring our health during these times can lead to major health challenges and illness–GOOD HEALTH DOESN’T JUST HAPPEN. (Kind of like your vehicle-which won’t continue to run well over time if you never change the oil or do any other maintenance work on it). Takeaway #1: When checking your daily schedule makes you wonder if you’ll even have time to for a bathroom pit stop, STOP-CLOSE YOUR EYES AND TAKE TWO SLOW DEEP BREATHS and remind yourself that your health is TOO IMPORTANT to ignore,especially when you’re crazy busy. Deep breathing is also a great de-stressor-Feel free to do this multiple times a day! Takeaway #2: Avoid mindless eating of less-than-healthy foods, Stock up on FRESH VEGGIES AND FRUIT, RAW WALNUTS AND ALMONDS and keep them front-and-center in your fridge and on your counter. Pack a few small containers or bags with them to grab on your way out the door-and make it a point to replenish your stock of healthy foods regularly. Takeaway #3: Help keep your immune system strong by making 7-8 hours of sleep most nights TOP PRIORITY, preferably with at least 1-2 hours before midnight. Takeaway #4: Avoid the realization of yet another week that has flown by without any exercise, Take 5 Minutes on Sunday to SCHEDULE YOUR EXERCISE TIME FOR THE UPCOMING WEEK on your smart phone or paper calendar-at least 3 times for at least 30 minutes. You can do it-Yes, it’s THAT important! Healthy Lifestyle Coaching, programs to fit your busy lifestyle.